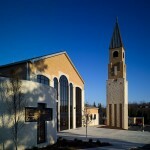 A. Martini & Co. constructed this $4.6 million project for St. Benedict the Abbot Parish. 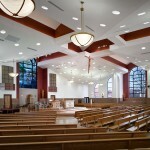 The 24,500 square foot, 1,100 seat facility is now the second largest church in the Roman Catholic Diocese of Pittsburgh. 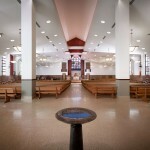 The church features 20 foot high ceilings, terrazzo tile floors, and stained glass windows.